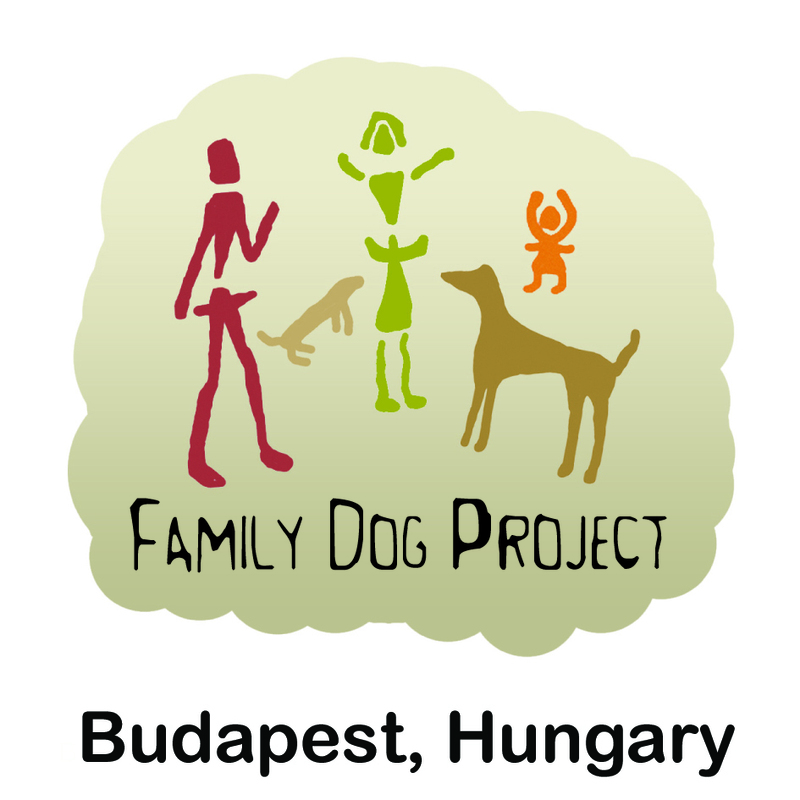 12 talks from Family Dog Project authors about research studies published in 2015. Videos are available on YouTube. Anna Gergely, PhD: Was this a pointing or not – what makes a simple movement communicative? József Topál, DSc: What or where? How dogs read human pointing gestures? Attila Andics, PhD: How does dog brain process stress? Márta Gácsi, PhD: Eyes or nose – which navigates our dogs? Tamás Faragó, PhD: Barks without boundaries – do people in different countries understand dog barks similarly? Péter Pongrácz, PhD: The dark side of barking – what makes dog barking a nuisance? Where: Eötvös Loránd University, Budapest, Pázmány Péter sétány. 1/c, Kitaibel room. Attendance is free of charge. The seminar is not only for those who can attend it personally, but with live online broadcasting on the internet! 15:50 Anna Gergely, PhD Was this a pointing or not – what makes a simple movement communicative? 17:30 József Topál, DSc What or where? How dogs read human pointing gestures? 18:10 Attila Andics, PhD How does dog brain process stress? 19:10 Márta Gácsi, PhD Eyes or nose – which navigates our dogs? 20:10 Tamás Faragó, PhD Barks without boundaries – do people in different countries understand dog barks similarly? 20:30 Péter Pongrácz, PhD The dark side of barking – what makes dog barking a nuisance? Have you found the talks interesting? Please donate to our Foundation! Organized by members of the MTA-ELTE Comparative Ethology Research Group; the Ethology Department of Eötvös Loránd University; The Hungarian Ethology Foundation & Comparative Behavioural Research Group of the Hungarian Academy of Sciences. Program organisers: Enikő Kubinyi, Péter Pongrácz, Ádám Miklósi.